Unlike many other country France has a lot of great locations to offer when it comes to river rafting and other water sports activities. These locations range in their intensity and risk involved which makes them even more thrilling. Apart from this every location that has water sports also has a lot of amenities to offer. These can include things like hotels, restaurants, and transportation facilities. On the other hand the landscape of every location is different which makes it a great way to see the natural beauty of the country while enjoying the thing that you love the most. Here is a list of all the top rafting locations in France. This is one of the most beautiful locations in the country. It office two different gorge’s for white water rafting which belong to the class I-III rate. The natural landscape has been carved by the river Verdon and is the most popular water sports location. In case you looking for a extremely adventurous ride then this place should always be your first choice. 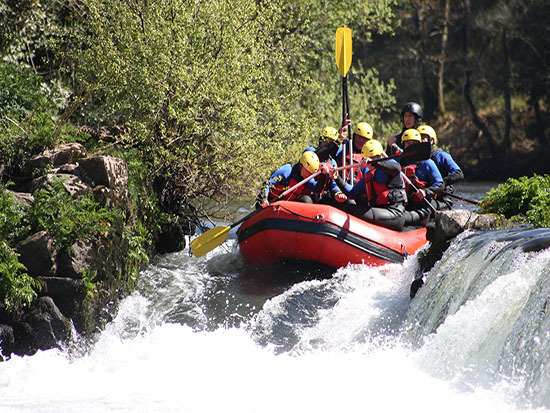 Ardeche River is yet another option that adventurists can choose when it comes to white water river rafting. 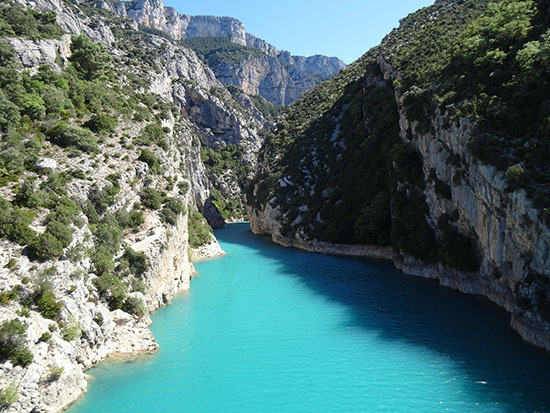 It is an intermediate river which passes through a beautiful canyon also known as the Grand Canyon of Ardeche. It is the perfect place for those who want to enjoy the ride while looking at a beautiful scenery. Yet another place in France which offers two locations in one. 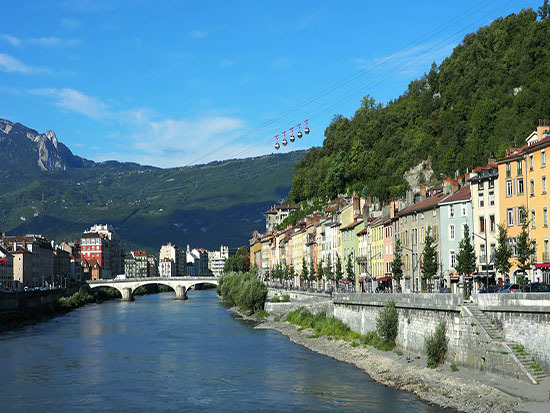 The Rhones Alpes has two main rivers known as Doron De Bozel and Isere River. Both the rivers vary in intensity which makes it a complete package. The first one is ideal for extreme adventures while the second one is more family oriented. This is the mecca of river rafting as it offers four rivers in the same location. The location is best known for a multi-day white river rafting adventure. 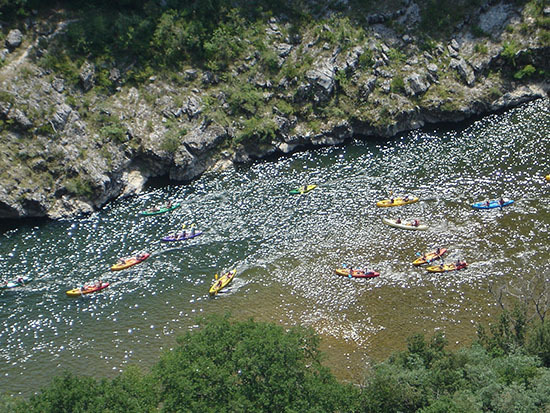 The destination is located near the spanish border and has different class rapids so that everyone has something to do. It is also ideal for families as it has a lot of amenities to offer.